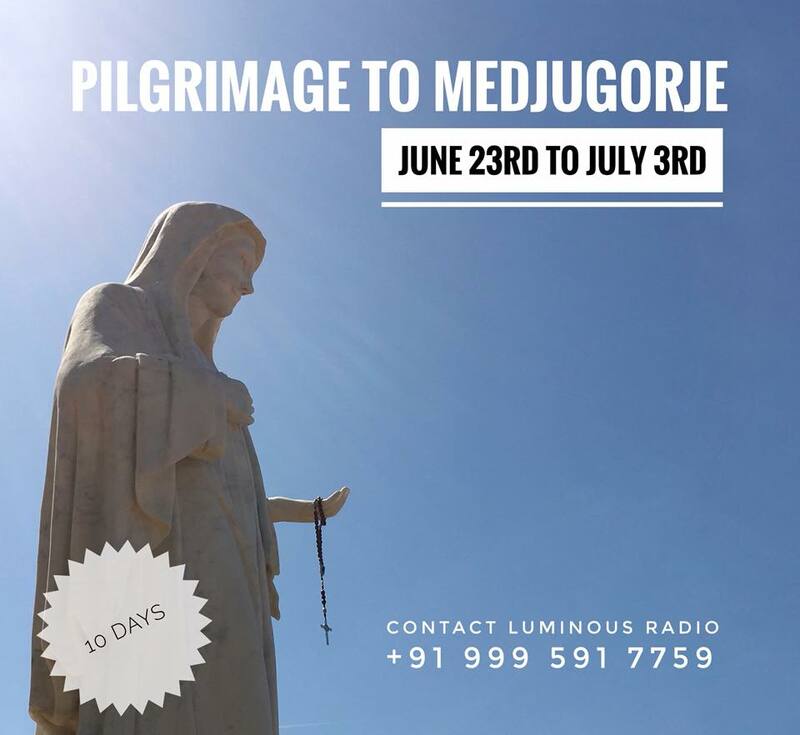 Luminous Radio is organizing a 3rd exclusive pilgrimage to Medjugorje and we will be spending time in prayer and reflection. This third pilgrimage is for 9 nights. This pilgrimage is very special because we will be celebrating the Easter Vigil at St. James Church, Medjugorje. – All meals except Lunch included. Luminous Radio is organizing a 2nd exclusive pilgrimage to Medjugorje and we will be spending time in prayer and reflection. This second pilgrimage is for 10 nights. This pilgrimage is very special. June 25th all 6 visionaries will be gathering at Medjugorje. This happens only once in a year. Also July 2nd is an apparition day. 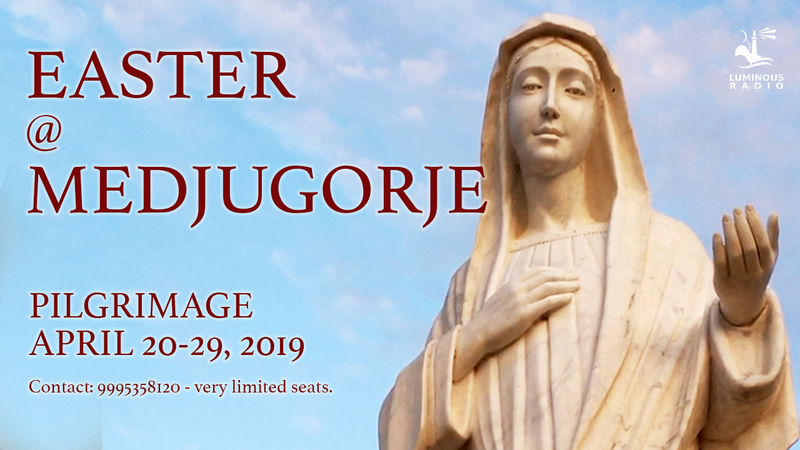 Luminous Radio is organizing an exclusive pilgrimage to Medjugorje and we will be spending time in prayer and reflection. First pilgrimage to Medjugorge is over and we request you to check the upcoming dates above.